Daphne Greig: Winter Quilt - Start Now? 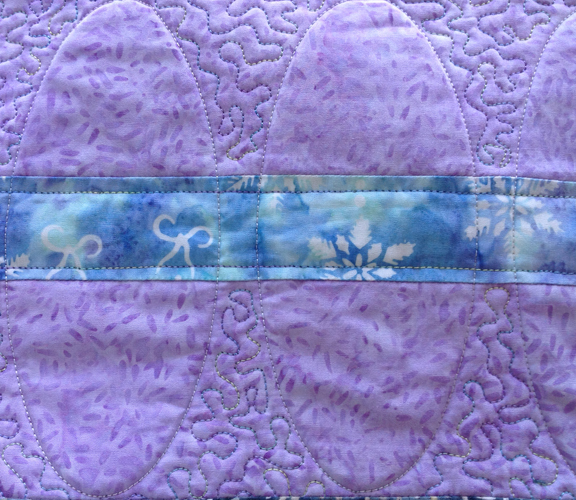 Winter Quilt - Start Now? Do you start your Winter quilting in July? 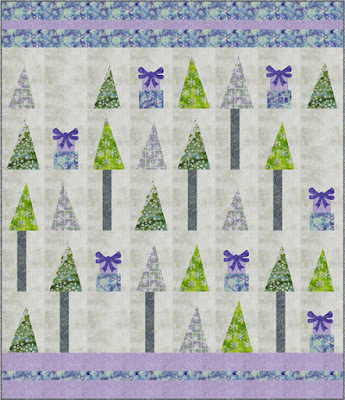 I know a lot of quilt shops start getting their holiday/winter fabrics this month. You might like to try one of my new patterns. 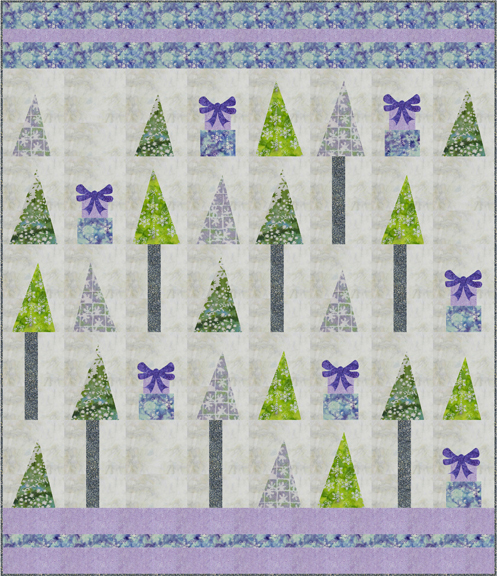 Festival of Trees is an easy quilt with lots of graphic impact. 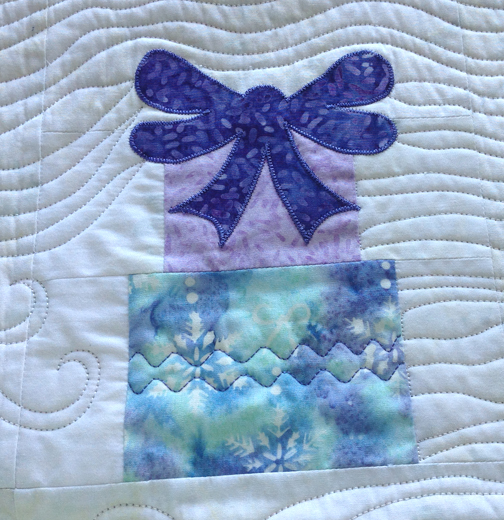 After the quilt was finished I had fabrics left to make 1 more block. I used it to make this quilted bag. 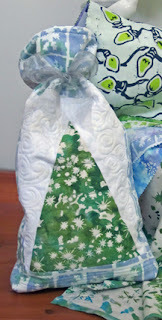 It will be a great 'wrap' for a gift this Christmas - wonder who I'll give it to? 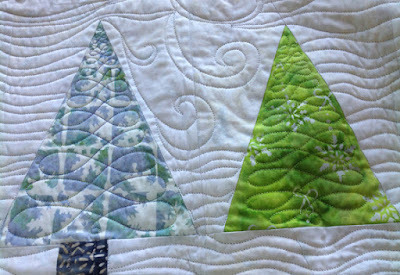 and start your holiday quilting now.